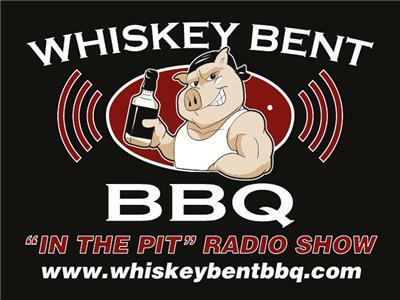 Whiskey Bent BBQ "In the Pit"
If you liked this show, you should follow BBQSuperStars. This week we will be joined by Gary Lanton of Holy Smokes BBQ Team. Holy Smokes blazed onto the BBQ scene in 2011 with numerous GC's and category wins. They compete across many sanctioning bodies including the GBA, FBA and KCBS. We will also talk about their involvement in Operation BBQ Relief and their trip to help the grief sticken folks in Joplin, MO. Our other guest will be a show favorite, Dana Hillis, from Big Papa's Country Kitchen. Dana will be coming on to talk about the exciting contests on deck for January and February. We will also talk about some of the recent BOD and Rep changes in the FBA. Big Papa is always a great time when he is on the show. Please plan to join us at 7 PM EST!